Dr. Pauline Aharon has been providing exceptional orthodontic care for over 20 years. She feels fortunate to be part of such a rewarding field and enjoys helping to increase a patient’s confidence and self-esteem. A native New Yorker, Dr. Aharon completed her undergraduate studies at Queens College earning a Bachelor of Arts degree in mathematics. She continued her education at New York University College of Dentistry, earning her Doctorate of Dental Surgery and graduating with honors. 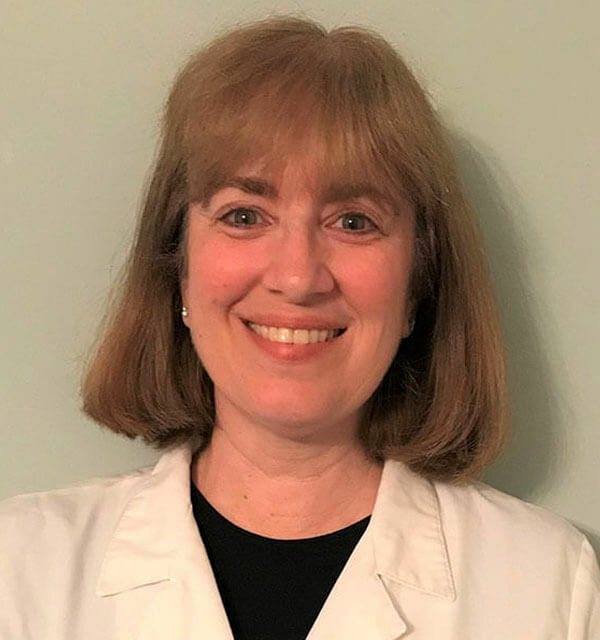 Dr. Aharon received her certificate of Orthodontics and Dentofacial Orthopedics at Montefiore Medical Center of the Albert Einstein College of Medicine in New York. Dr. Aharon resides on Long Island with her wonderful husband and four amazing children. Outside of the office, she enjoys cooking, reading, playing tennis, and biking. Most of all, she loves spending time with her family.